Using a Luxury Rehab Center to Treat Addiction- Is It The Way Forward? Finding the right drug addiction treatment facility can be hard. Even still, it’s twice as hard to find a good luxury drug rehab to treat addiction. However, it's been proven over and over by the rich and famous that these kinds of centers really do work. Actors, musicians, sports legends and even famous public speakers who have suffered with some form of addiction have been successfully treated and spent a period of time being pampered while breaking their addiction. To find out more read on, or click here. Substance abuse is the common term for drug and alcohol addiction, however it does not solely pertain to those too. There are many forms of addictions, and whatever feeds those addictions is considered our “substance” of abuse. Money is not a factor when it comes to the illness that is addiction. Finding the right treatment program for your substance abuse problem (if you are doing something frequently and it invades time that you could have been doing something better in your life, then you may have an addiction). If you go through extraordinary measures in order to get that “fix” to your substance, you probably do have an addiction, and it may be time for you to start admitting it. What Do Luxury Rehabs Offer? 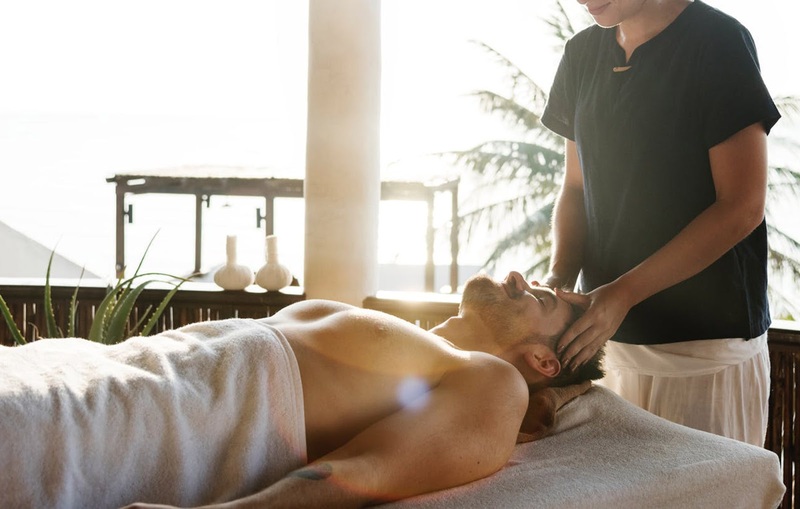 Luxury rehabs often include special accommodations for their patients, like relaxing events and recreational therapy (light sports, exercise, and more), certain mental exercises to increase your body and mind, special massages, and other forms of therapy. With a luxury rehab center, you may even enjoy some fine dining and be able to receive room a butler (some hotels even offer room service to make their patients feel more like guests). Are All Luxury Rehabilitation Treatment Centers all Equal? Unfortunately, the answer to this is no. Some are more expensive than others, but while they offer better amenities to make the guests feel comfortable, they may have poor results on their patient’s successful rehabilitation. What this means, is that though they have a hot tub in your room, you may never lose the cravings that you were craving when you went in, and not have a proper post care support group available to you that you would want to use, therefore increasing your chances of what is called a “relapse” or recurrent usage of your substance of choice (or even others). With the above paragraph, ensuring you have a proper pre-care, during care, and aftercare plan can further help you when it comes to getting the help you need and help you stay clean and sober. When you are surrounded with a solid support team, great staff that can truly give you good counseling because they can relate with you on things or have experienced it before their own recovery, or good post care, you may find that the lower priced operations are actually more beneficial, because they can help you focus on your recovery instead of what wine they are serving you at dinner. Be sure to look for both luxury as well as value.